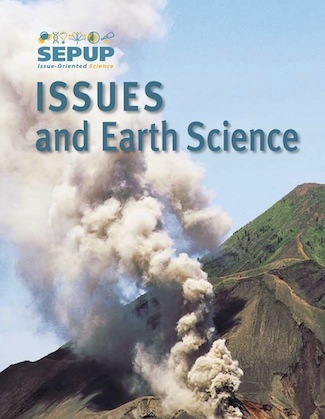 Click on the link below to download the list of kit materials included with Issues and Earth Science, Second Edition. This list also includes materials that are required for the course but not included in the kit. For replacement parts to SEPUP kits, visit our publisher, Lab-Aids, Inc.